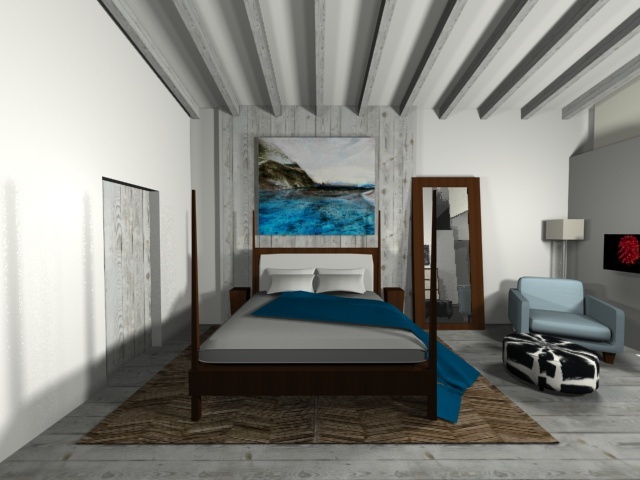 If you are an Architect in need of AutoCAD assistance, 3-D Renderings, 3-D Massing, or finish selections, please describe your project here. 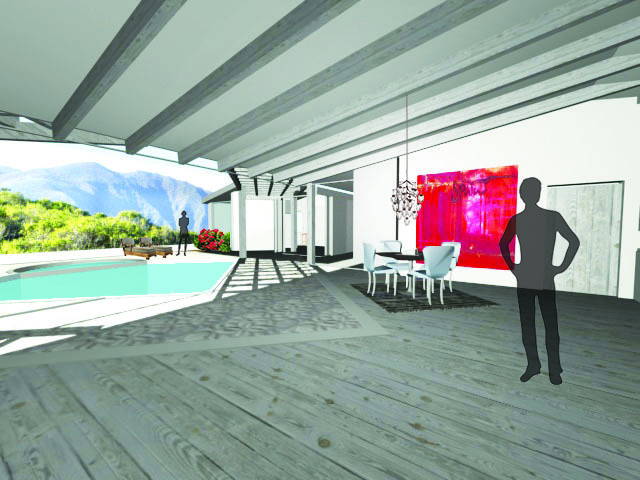 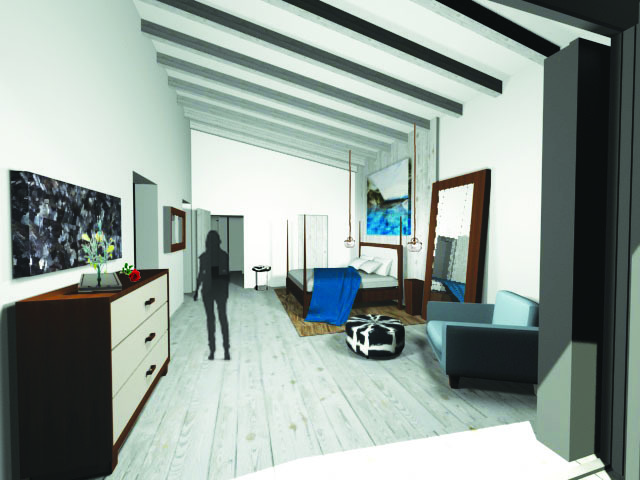 Interior and Exterior Residential Renderings. 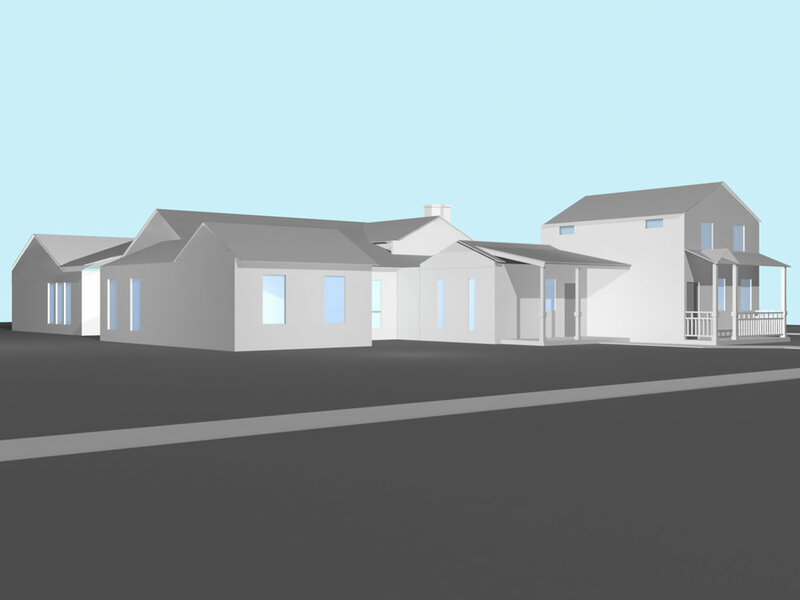 Assistance for a Saint Charles, IL Architect in 2017 by providing 3-D Massing Services & interior sketches for the Client’s Residential expansion.